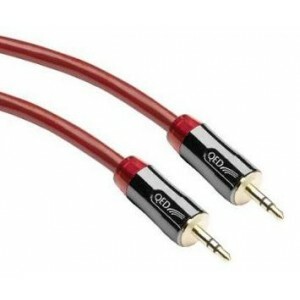 QED Performance J2J is a 3.5mm jack to 3.5mm jack cable (available in 1.5m or 3m lengths) ideal for connecting portable music players (iPod, Mini-Disc, MP3, CD) to PC and Laptop. QED Performance J2J features unique precision die-cast and zinc plated plugs with gold plated contacts. Such high performance materials achieve higher resolution, sharper imaging, and most importantly, better sound quality. 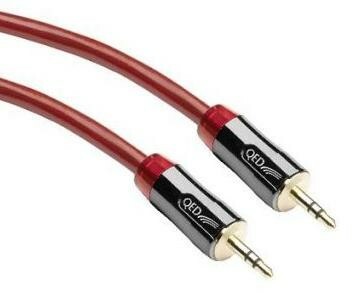 An excellent improvement over standard jack to jack cables.